You are here: Home » PAC Fundraising: NOT a 4 Letter Word! February 14, 2015 | Humane PA | Comments Off on PAC Fundraising: NOT a 4 Letter Word! PAC Fundraising: NOT a 4 Letter Word! Humane PA prides itself on having effectively mobilized thousands of animal lovers into a powerful political entity and thanks to everyone who responds to our alerts, meets with their legislators, shares our Facebook and other social media posts, and subscribes to our e-newsletter, we are a growing force to be reckoned with in Harrisburg. We are certainly proud of our accomplishments to date, and we are growing stronger every day – but we are not where we want to be – not yet! As good as we and all of you are at engaging in the political process, we are, candidly, lacking in a critically important area – fundraising. We all know that in politics, money is power – so to increase our power for the animals, we need to stop treating fundraising like a four letter word! We constantly ask all of you to contact your legislators, take action and vote – but we struggle with asking for financial contributions. Why is that? Because we know that you are all doing so much for animals in so many ways, all of which cost money. You foster, rescue, feed feral cats, perform TNR, engage in humane education and outreach, help shelters and private rescues, etc. – so many worthy – and sometimes expensive – endeavors. We are constantly mindful of the financial pressures that people who care about the well-being and humane treatment of animals face and that makes us hesitant to ask for funds in addition to your time and action. But our hesitation is not helpful to our voiceless constituency, the ones who are counting on us to muster every available resource to help them – the animals. We are excited by the potential of the 2015/2016 legislative session, with over 20 animal related bills already circulating within the first couple of session weeks. 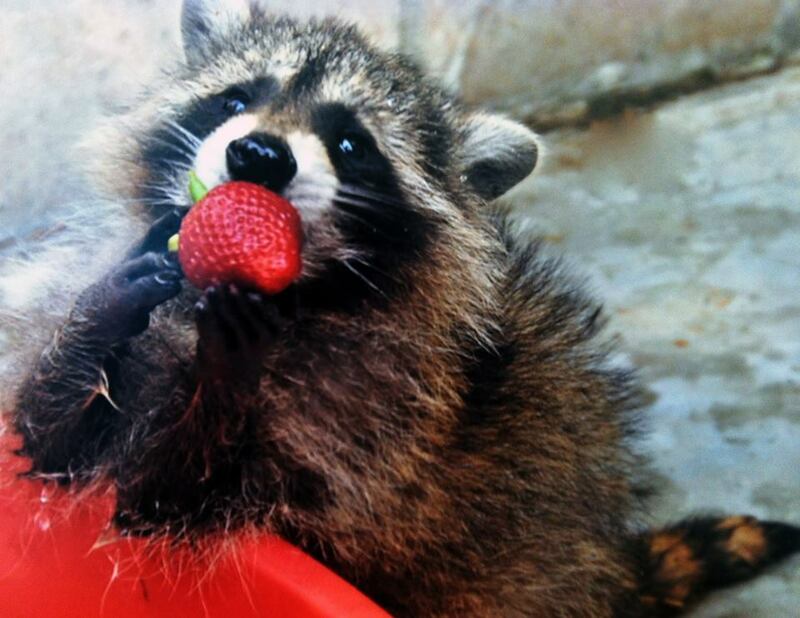 It seems that every week, a new animal protection or anti-cruelty bill is announced by a legislative prime sponsor seeking support from his/her fellow legislators. Animal issues are clearly on the political map – but, as we all know, simply having bills introduced is not enough. The bills have to move, they require commitment and conviction and support by the legislators – and the legislators must know that when these bills come up for a vote, that their own voters are watching and expecting “yes” votes on good bills and “no” votes on the bad ones. Will this be the session that the legislature finally passes an anti-tethering/inclement weather bill? Will cruel pigeon shoots, the scourge of our state, finally be prohibited? Will the anti – animal fighting laws be improved by giving law enforcement tools it needs to crack down on this cruelty? Will there be needed protections of dogs, cats, wildlife and other animals passed? We intend to work relentlessly to secure support for and to help move these bills into law. The animals are counting on us to be the constant voice in the ears of the legislators. This means that Humane PA representatives must be present at as many political events as possible – and that costs money. 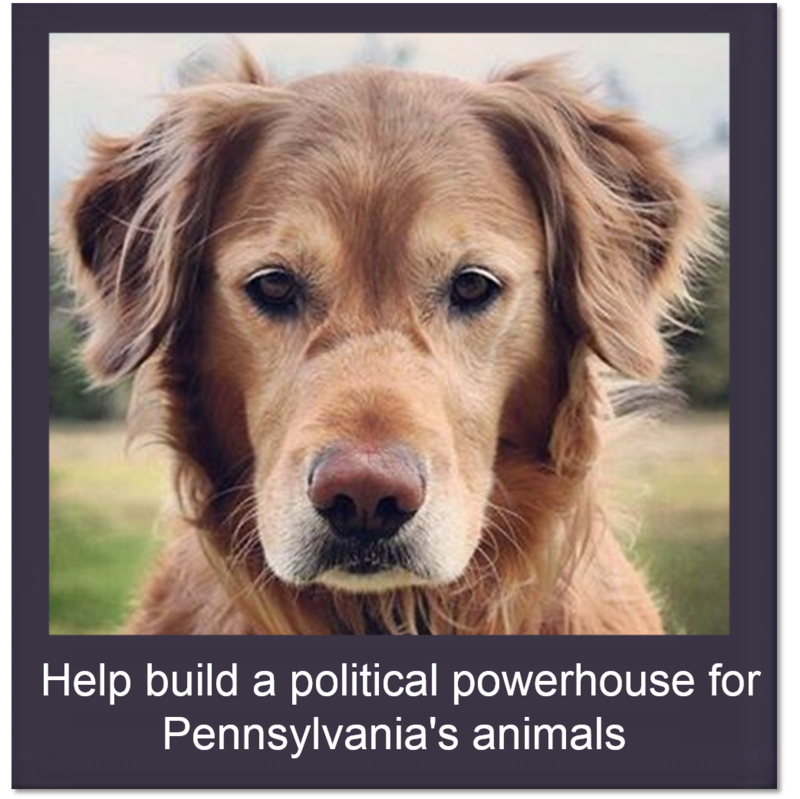 Opponents of humane legislation financially support their candidates, and Humane PA and the animal vote must also show that we can support our leaders who will fight for humane legislation. So we turn to you, and ask for your generosity and patience as we work to change our mindset about fundraising. We – and we hope you too – will no longer view PAC fundraising as a four letter word, but will think of it as a seven letter one: success. Success for humane laws, success for the humane treatment of animals and success in ending cruelty to animals in Pennsylvania. Elissa B. Katz is the President of Humane PA PAC and a partner in the law firm of Meranze, Katz, Gaudioso & Newlin, P.C. in Philadelphia. 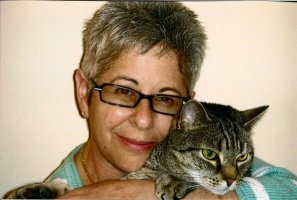 She is a regular volunteer with the Philadelphia Animal Welfare Society (PAWS), assisting with cat care and adoption applications at an adoption site. She is also a board member of Woodstock Farm Animal Sanctuary.